1) ISO, CE factory, super quality with competitive price. 3)Stainless steel and colorful FRP material, super quality and safety. 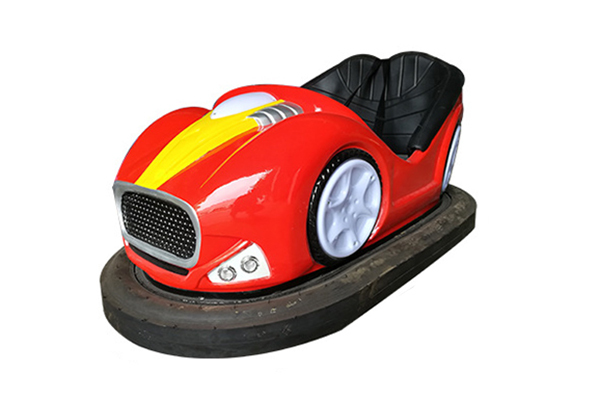 5) Application: parks, outdoor playground , indoor playground etc.